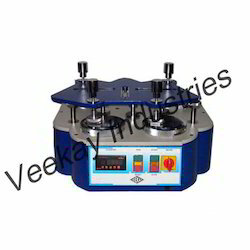 Providing you the best range of martindale abrasion tester, digital pilling tester, crease recovery tester, wrinkle recovery tester, drape meter and fabric bursting strength tester with effective & timely delivery. 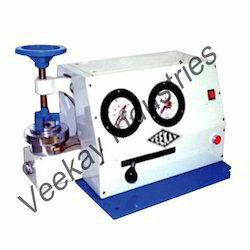 We are considered in the market to be one of the leading manufacturers of this Martindale Abrasion Tester, manufactured using the best quality raw materials available in the market. 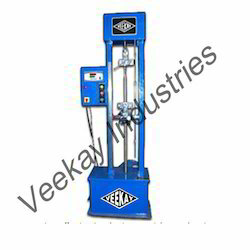 The offered abrasion tester is used for the purpose of determining the resistance of abrasion and piling of several textile structures. 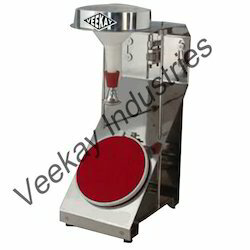 We further offer this to our clients at a price which is highly competitive. 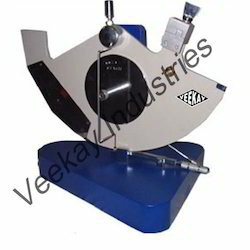 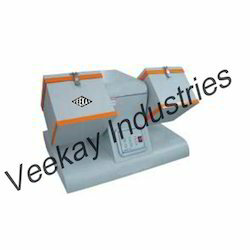 This impeccably designed Digital Pilling Tester, provided by us in the market, is known for the high level of efficiency and accuracy it provides. 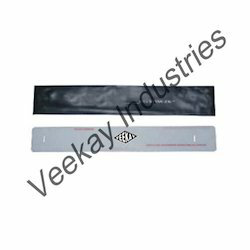 It finds its application in several textile industries for the purpose of measuring the level of resistance of various textile surfaces for pilling. 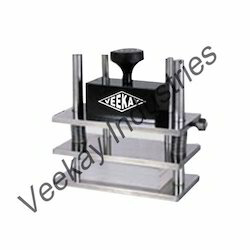 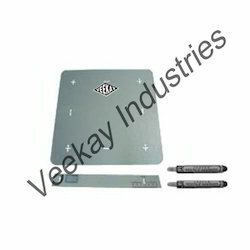 Manufactured as per the industrial guidelines, the quality of the product never fluctuates. 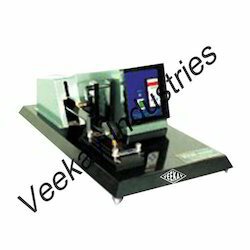 Further, this product, with its digital panel, is quite easy to handle. 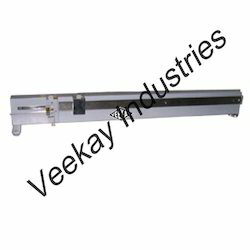 Known in the market for a high level of efficiency and accuracy it provides, this Crease Recovery Tester is highly preferred in the market. 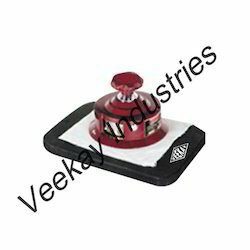 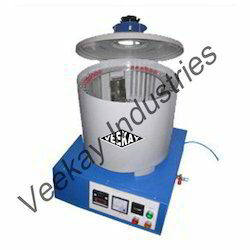 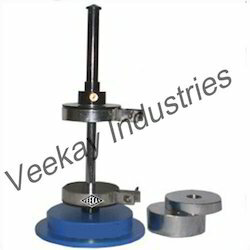 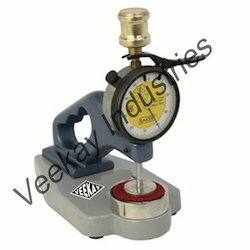 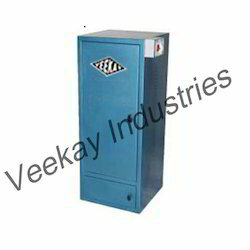 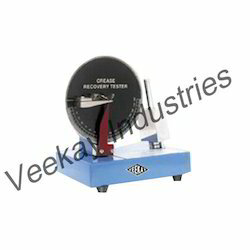 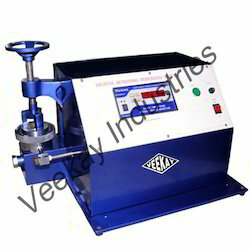 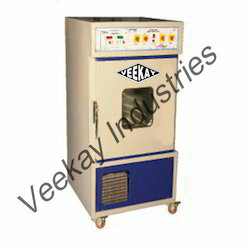 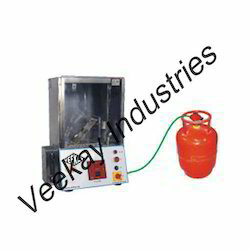 This offered tester is used for the purpose of formulating the property of various textile products to recover from creasing. 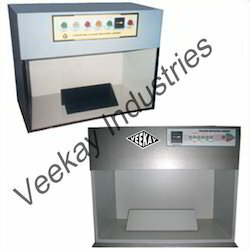 Being one of the leading manufacturers, we send this tester, manufactured using high grade raw materials, for a number of quality checks. 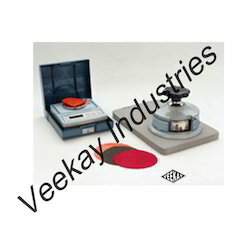 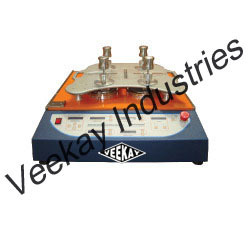 This Wrinkle Recovery Tester is used in order to determine a textile products ability to recover from wrinkling. 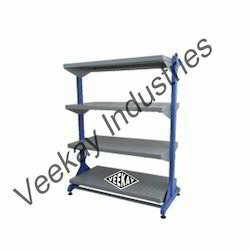 Manufactured using high quality raw materials, procured from trusted vendors, this product is highly sturdy and durable in nature. 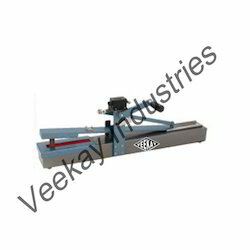 The quality of this product is maintained by processing the product through a number of quality checks. 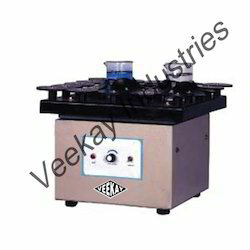 This offered product is further widely praised in the market.